Uri, Dec 06 : A residential house and a shed was damaged due to overnight cross-border shelling in Uri sector of north Kashmir’s Baramulla district. Official sources told Kashmir Despatch that Pakistan army again resorted to unprovoked ceasefire violation in the Kamalkote area of Uri sector and targeted Indian posts with heavy firing and shelling since Wednesday morning. Official said army also responded “effectively”. The cross-border shelling continued intermittently till 11 am of this day. In the shelling, one residential house and a shed of Hakim Ali Mir son of Atta Mohammad Mir resident of Bathard Kundi Barjala Kamalkote damaged. 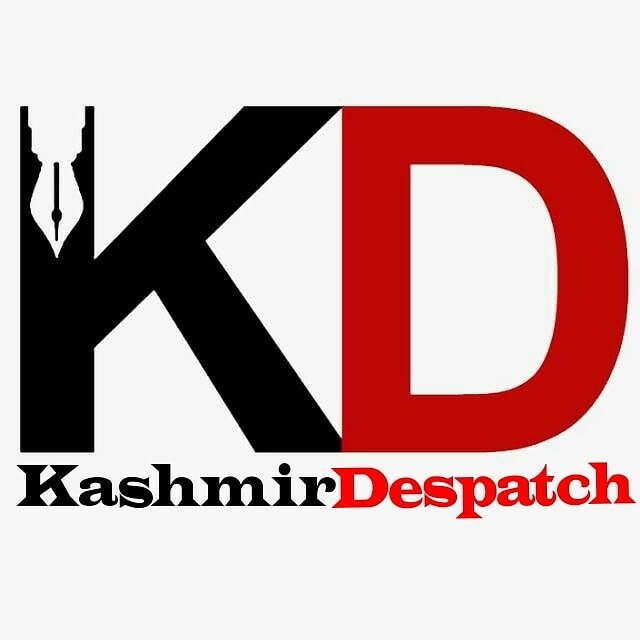 Sub District Magistrate Uri Baseer ul Haq told Kashmir Despatch that the affected famiky has been shifted to safer places, he however added that concerned authorities have been directed to shift the people for safer places in case situation warrants so. He added that cross LoC trade via Uri has been suspended for a day as a precautionary measure. Pertinently on Wednesday two army soldiers identified as Sepoy Dupo Veshunath and Naik M Walim of 8 Rashtriya Rifles were injured in a ceasefire violation who were later hospitalised.